If you have ever wanted to learn how to fly fish, this is your opportunity. Many people shy away from taking this first step believing that fly fishing is too costly, or too complicated. In this class your Bayside fly fishing instructors hope to dispel both of these myths. 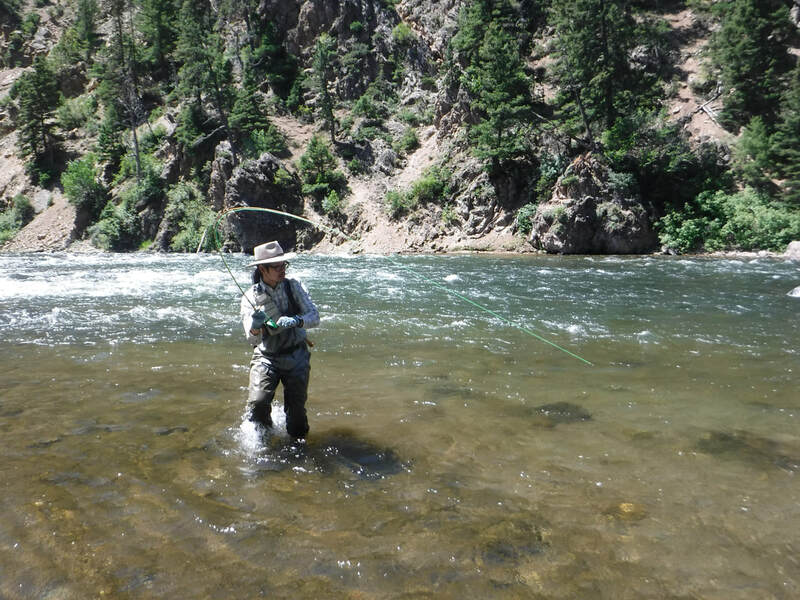 Already know how to fly fish, but need a tune-up to get you prepared for the 2019 fly fishing season? Come join us! It is not necessary to purchase a fishing license for this class. 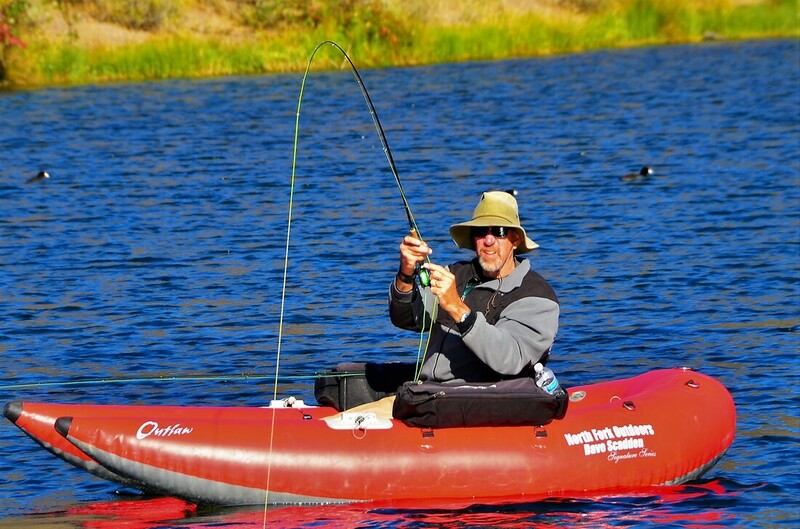 Mark is a retired Police Officer and avid fly fisherman. 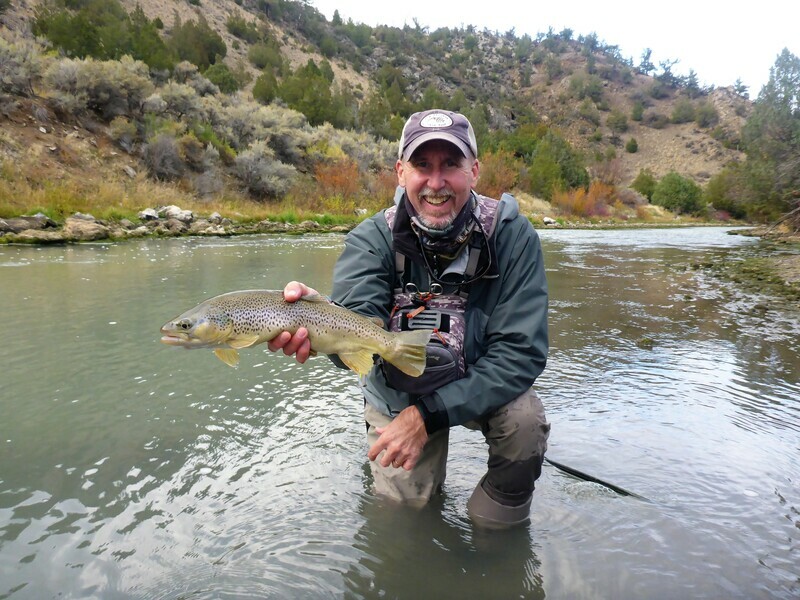 He has experience as an equipment specialist with Orvis and he has taught hundreds of people how to fly fish through their Fly Fishing 101 program. Dave has been involved in various aspects of Bayside Adventure Sports fishing venues for close to a decade. He has vast experience in fishing for numerous freshwater species through various methods but is partial to the solitude and challenge fly fishing presents. His fly fishing experience spans 30 years.